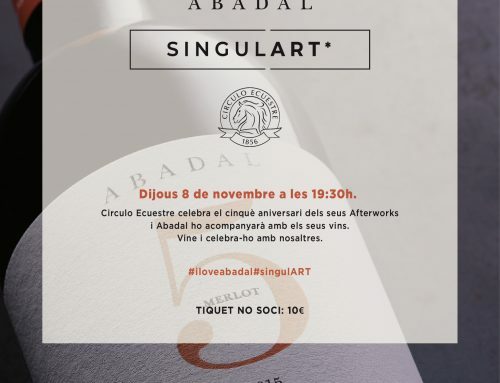 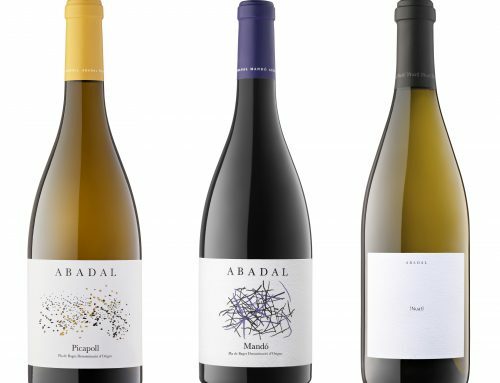 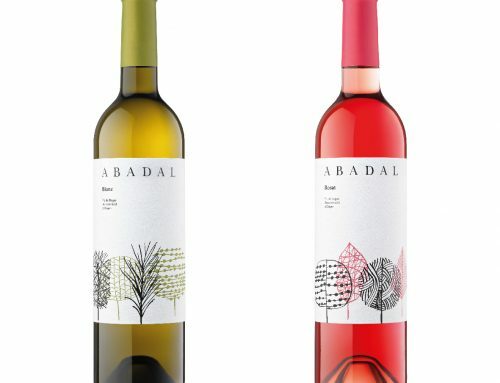 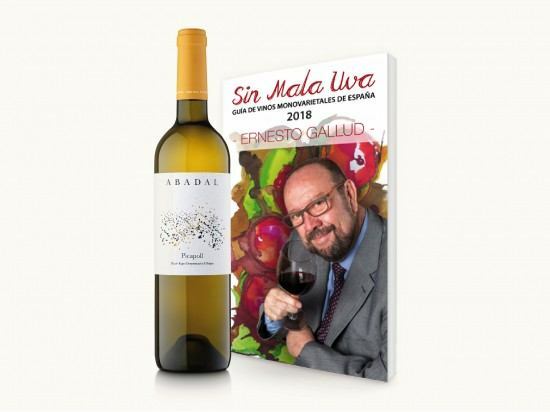 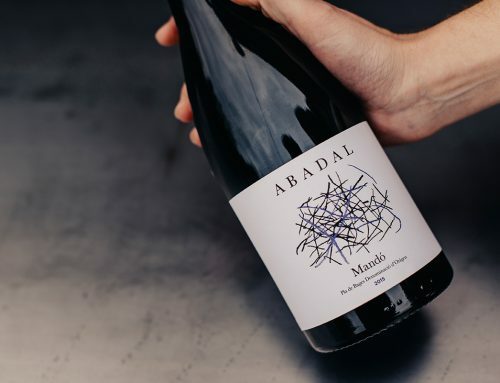 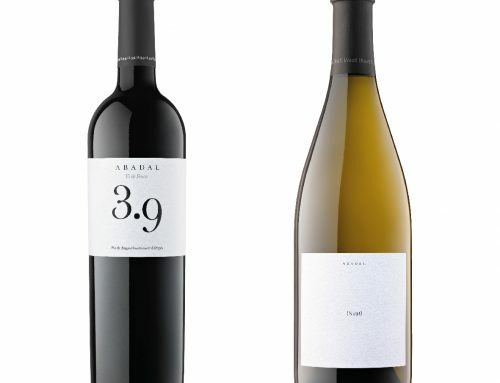 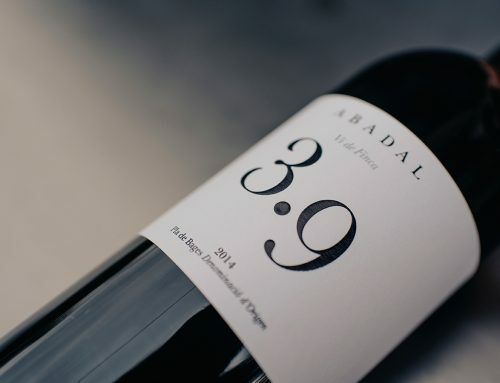 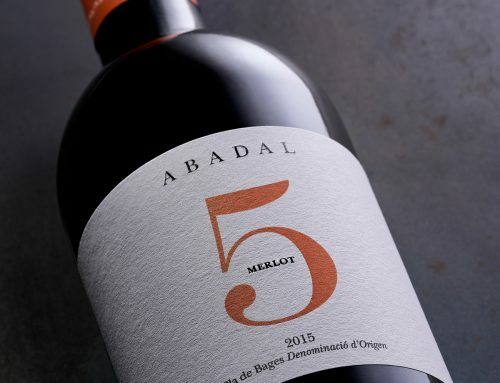 The wine guide “Sin Mala Uva 2018” awards 92 points to Abadal Picapoll. 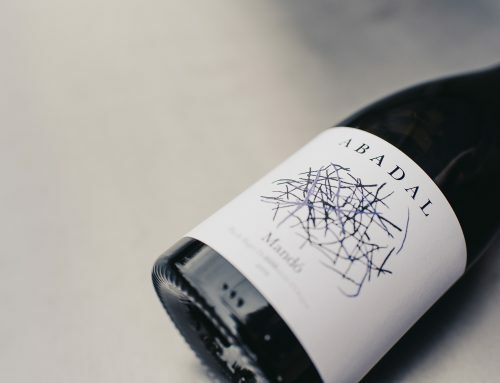 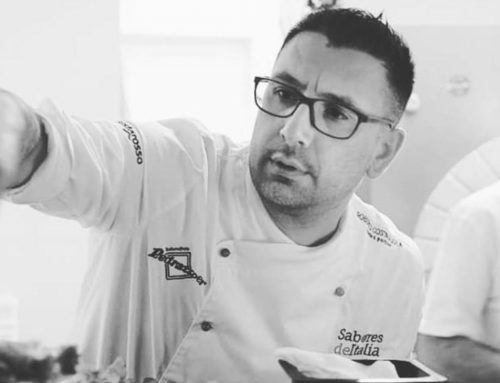 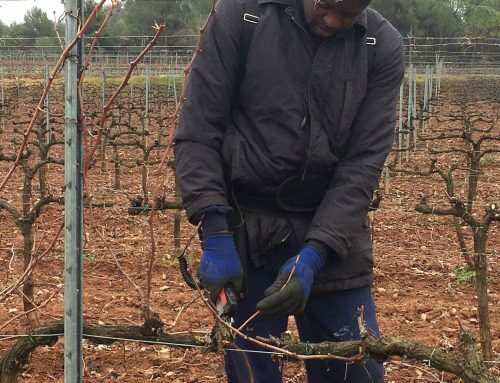 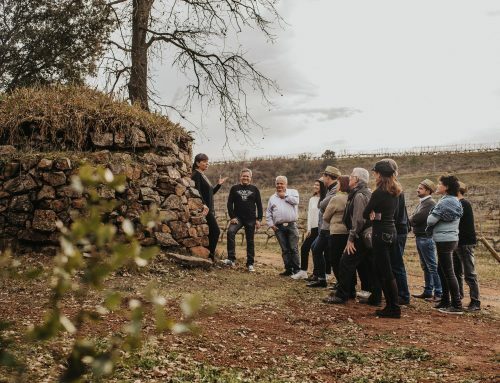 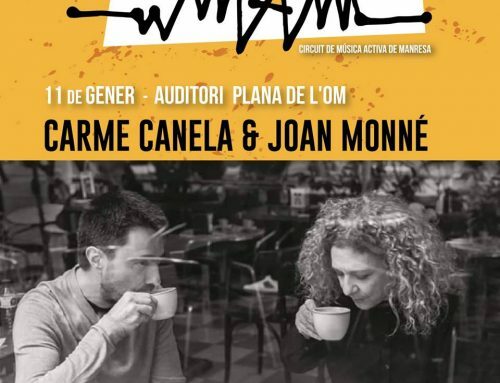 Wine journalist Ernesto Gallud has produced this wine guide which is the first of its kind to focus exclusively on mono-varietal wines in Spain. 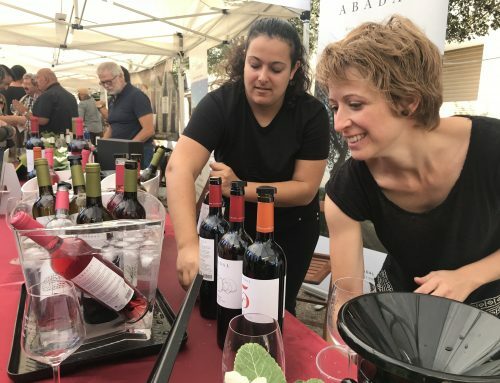 The guide shares advice and insight on how to enjoy wine, and it makes wine culture accessible to the general public by providing a fresh perspective and solid knowledge. 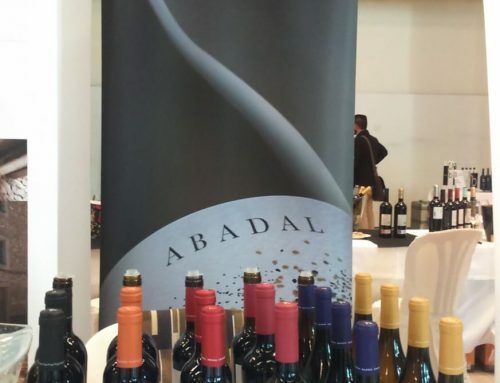 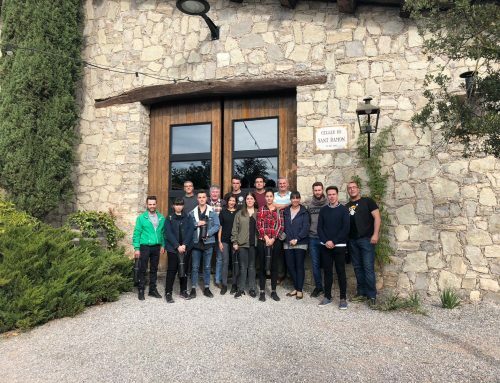 Over 30 specialists joined Gallud in tasting more than 2000 wines in 40 wine tastings sessions. 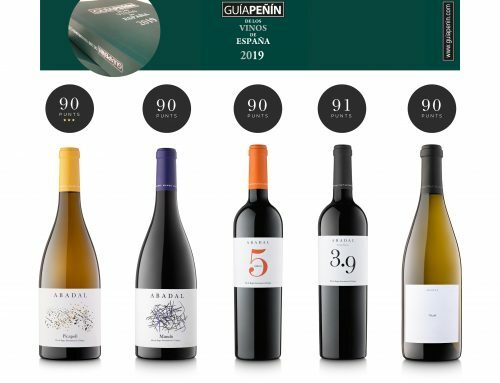 The guide is a collection of wines that were awarded over 85 points. 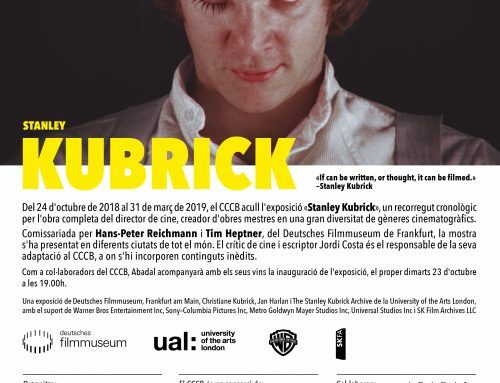 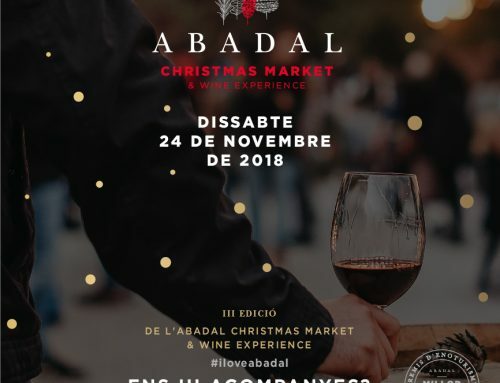 Abadal Picapoll is among them. 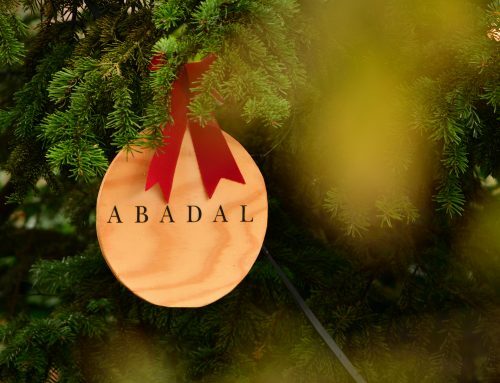 Click here to subscribe to Abadal newsletter and receive all the news and promotions.